You are welcome to download and print out the Menopause or PMS leaflets – or the whole ‘Menopause Swings and Roundabouts” Toolkit free of charge. Click on buttons on the left to download pdf versions of the Leaflets, Symptom and Success Chart, Photos and/or Toolkit. You can download and print the whole toolkit which is 205 pages long, or you can print out just a few selected pages as you need them. If you are printing the photos they will look much better on photo paper or good quality white paper and will last much longer if laminated. 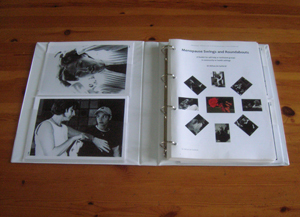 Buy a hardback, ringbinder printed paper A4 version of the toolkit with photos. 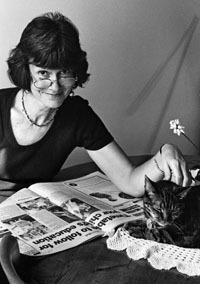 All the photos and text in the leaflets and toolkit are the Copyright of the author and may not be changed in any way or used for any other purpose, without permission, than to run women’s groups or training on menopause or PMS.